The executive headteacher is ambitious for the school. He provides a clear vision and high expectations. His unrelenting drive has resulted in rapid improvement since the previous inspection. Pupils are enthusiastic learners. They are very respectful of their teachers. Pupils’ positive attitudes to learning contribute to the good progress they make. Teachers have good subject knowledge. 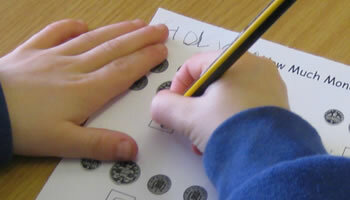 Their successful teaching of basic skills has led to pupils becoming successful readers, writers and mathematicians. In 2015, Year 6 pupils achieved standards in line with the national average in writing. Governors hold leaders to account well and help to ensure that extra funding is used effectively to raise standards. Pupils’ actions demonstrate that they clearly understand the principles of modern British values.